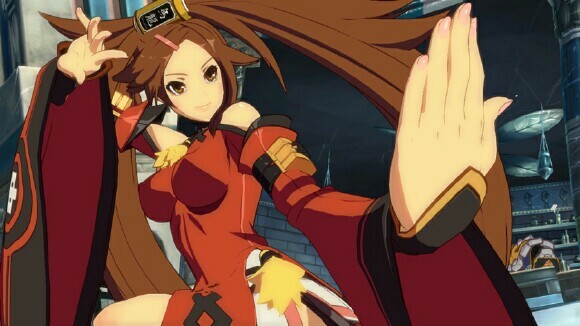 Arc System Works is back at it again with another installment of the Guilty Gear series, and keeping in with its current trend they’ve updated the game just as they’ve been doing with the Blazblue franchise. All of the characters from Guilty Gear Xrd Sign make their return and several new characters, as well as some familiar faces, make their "Guilt Gear XRD - REVELATOR" debut. 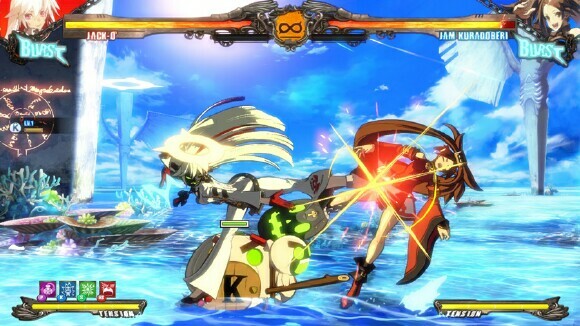 “REVELATOR” follows in the footsteps of past Guilty Gear games and keeps its extremely complex plot line in the form of Story Mode. Unlike most fighting games, REVELATOR’s Story Mode is a visual novel. There are no fights to be had whatsoever. However, after sitting through the entire thing (which is several hours long), you’re gifted with a ton of in-game currency to use however you see fit. Thankfully you don’t have to watch the entire novel in one sitting as the game offers the ability to pause and save at any point during the story so that you're free to watch at your leisure. After "Story Mode", REVELATOR comes with the usual fighting game modes such as Arcade, Versus, Training, Dojo (Challenge), and Online Modes. 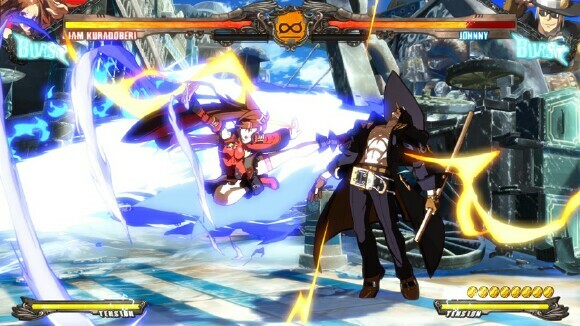 As is the case with all of Arc System games, the online infrastructure is extremely smooth; whether you’re playing with someone in your region, or around the world, the connection is always really strong with little to no lag. You can play Online in Ranked Matches for in-game currency and bragging rights on the world leaderboards, or Casual Play with friends and random opponents. "Guilty Gear XRD - REVELATOR" is a gritty, intense, hard-hitting fighting game; and as such, the guitar-heavy rock accompaniment suits it perfectly. The rock opera soundtrack meshes extremely well with the fast-paced action that the Guilty Gear franchise is known for. Aside from the soundtrack, Guilty Gear’s sound design is done extremely well. From the voice acting to the sound of blows landing on your enemies, everything is crisp and nothing is out of place. REVELATOR’s visual 2D style is emboldened by its smooth 60 frames per second and sprites, as well as the backgrounds that depict the level of attention, artistry, and care that was paid towards everything within the game. The control scheme is the same as it was in "XRD Sign", but while "REVELATOR" is an expansion upon XRD, it’s the execution that has changed. Timing between combos is a bit tighter, making proper execution a necessary skill. Unleashing special attacks and super moves also require tighter direction input during combos. 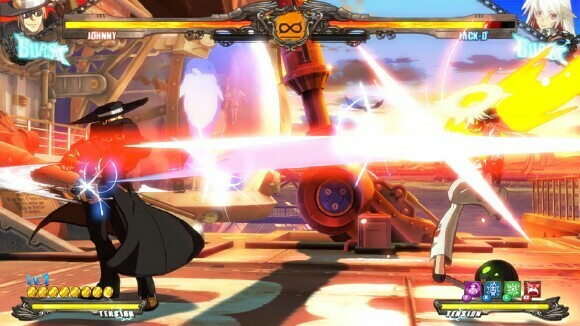 That’s not all, though, REVELATOR introduces new mechanics as well as some advanced mechanics including; Stylish Type (for players that want the flash without the execution), Throw Breaks, an overhauled Homing Dash, Burst Overdrive, and more. 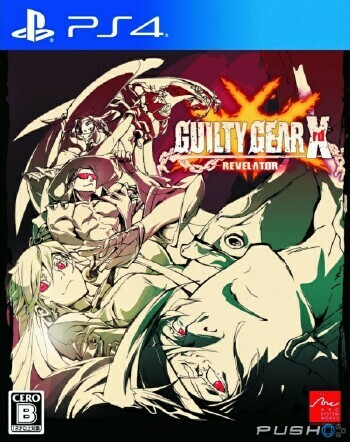 "Guilty Gear XRD - REVELATOR" is more of the same and that’s not a bad thing. It won’t be for everyone, but REVELATOR is an amazing game and if you take the time and effort it asks from you, the payoff is worth it. 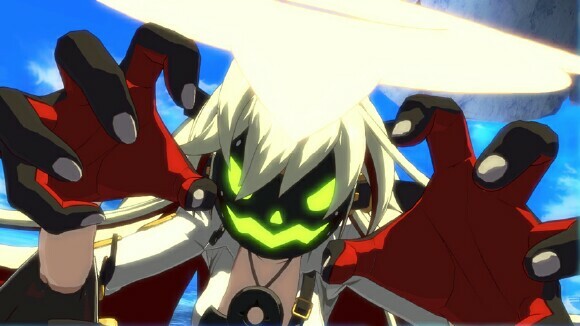 Guilty Gear Xrd Revelator is a worthy 4.5 TOV Stars out of 5.